Coachbuilding was the process where a car manufacturer was supplying the chassis to a company that then built the body to the customer’s needs. Unfortunately this is no longer used these days due to costs and safety concerns. 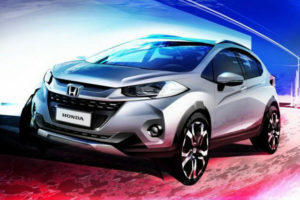 However, once in a while, unique cars are being offered in a very limited number. 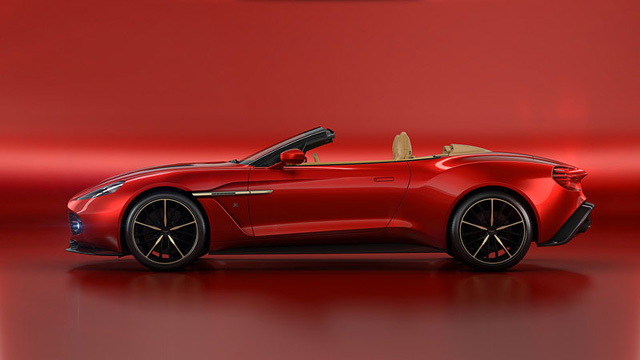 One of these cars is the upcoming 2017 Aston Martin Vanquish Zagato Volante which has been revealed a couple of months ago. 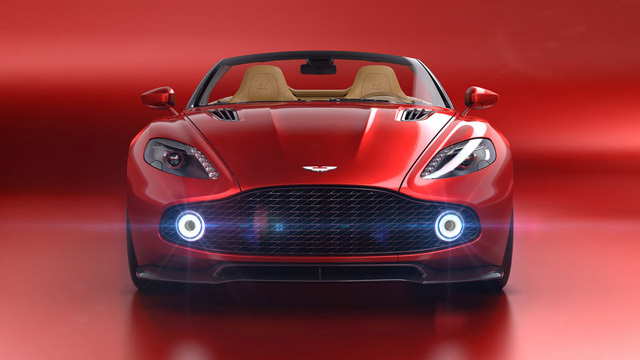 The car comes after Aston Martin worked with Zagato for more than five years in order to finish the design. 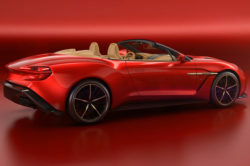 Their first concept of the Vanquish Zagato was the V12 Zagato released all the way back in 2011. 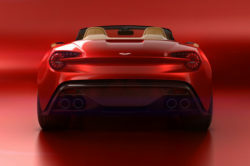 Since then the car evolved quite a bit in an amazing automobile which is fitting of the Zagato badge. 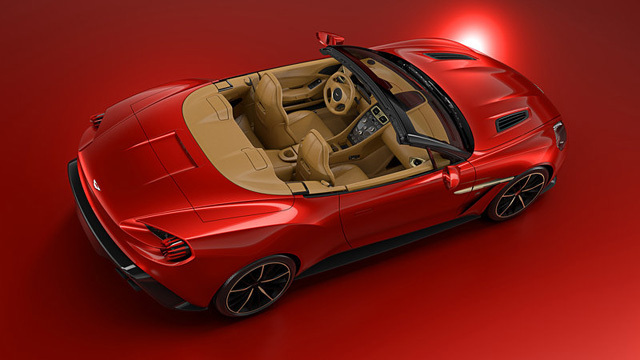 While underneath it still is a Vanquish, the Zagato has been tweaked in order to become a true grand tourer. Changes have been made to the suspension system and engine in order to better fit the new body and the entire interior has been redesigned. All of these changes will come at a price. 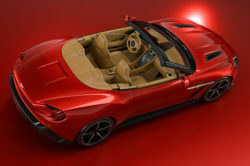 Even though Aston hasn’t released anything official about how much the car will cost, expect it to be nearing $1 million, especially since it will only be built in 99 units. It is also worth mentioning that its coupe counterpart was sold before being released which does give us a good idea about how desired the Zagato name actually is. 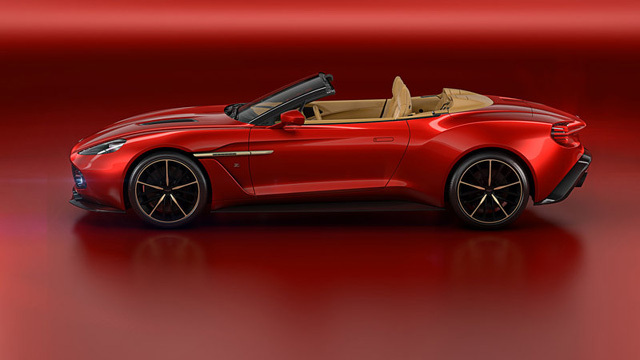 The most striking part of the 2017 Aston Martin Vanquish Zagato Volante is the way it looks and we have to say, it looks amazing. 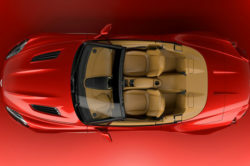 Like with the 2011 concept, the 2013 production models or even the 2016 coupe, the convertible uses the same type of design scheme. 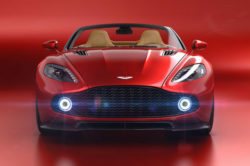 Even though the car is still a Vanquish, there is nothing on the outside that resembles the Aston except the headlights. 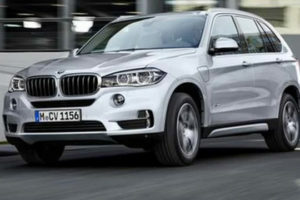 The grille has been completely redesigned and it now incorporates the fog-lamps. 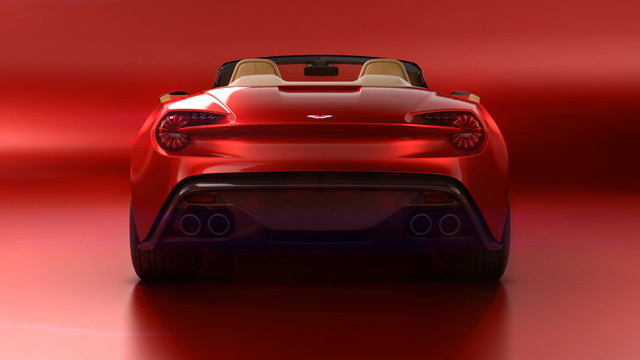 The car has a more striking profile than before and the back features that sculpted look everyone loves. Unfortunately the twin-bubble top is no longer there. 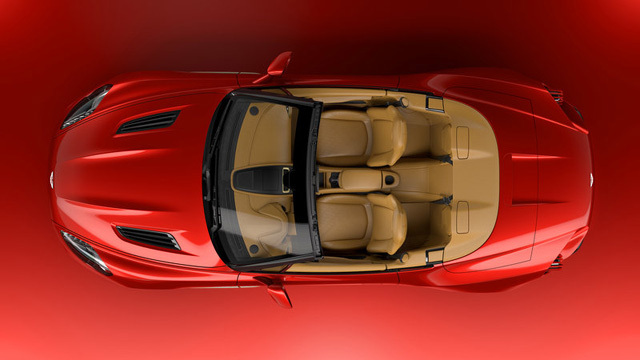 Instead, the soft-top has been extensively modified in order to better fit the lines of the car. This will fold completely and reveal a really muscular, yet elegant, body. The massive changes carry on inside. Here, the Zagato offers all new front and rear seats which do complete each other. Despite having four seats, those in the back can be used for storage and that’s about it. The center stack is the same as on the regular Vanquish. However, the new upholstery, the revised steering wheel and the accenting stitching does make it look a bit more unique than before. 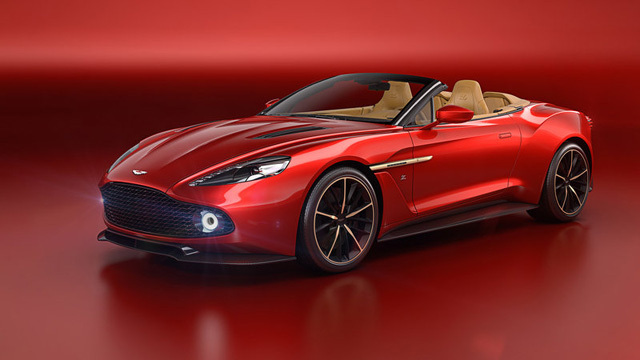 The 2017 Aston Martin Vanquish Zagato Volante uses the same 6 liter naturally aspirated V12 as the Coupe version. 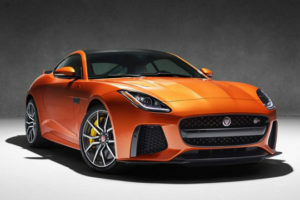 This is said to make 592 horsepower and over 460 lb-ft of torque which should be enough for a 0 to 60 MPH time of 3.7 seconds and a top speed north of 200 MPH. These are the specs for most of the World. 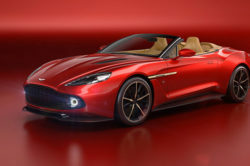 The US version of the car is expected to receive the same engine as the regular Vanquish which only offers 576 horsepower but a similar amount of torque. 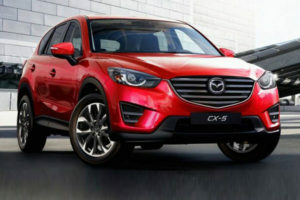 In any case, an eight speed automatic transmission and rear wheel drive are standard. Even though the engine is not that impressive by today’s standards, the Zagato is concerned on the experience they provide. 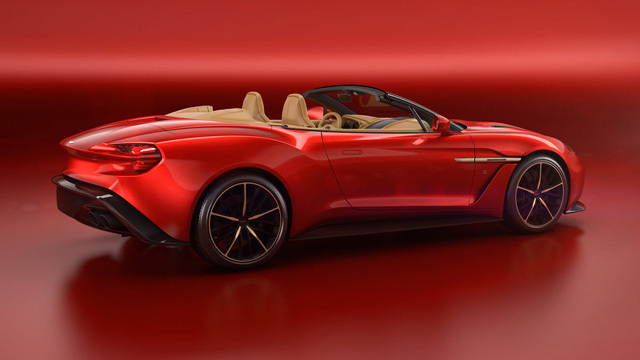 This means that the Zagato Volante will be able to carry its two passengers in the same levels of comfort usually found in a luxury sedan. 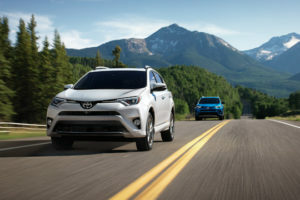 On top of that, it will be able to provide all that comfort at speeds of more than 100 MPH which is the most important part of a car like this.